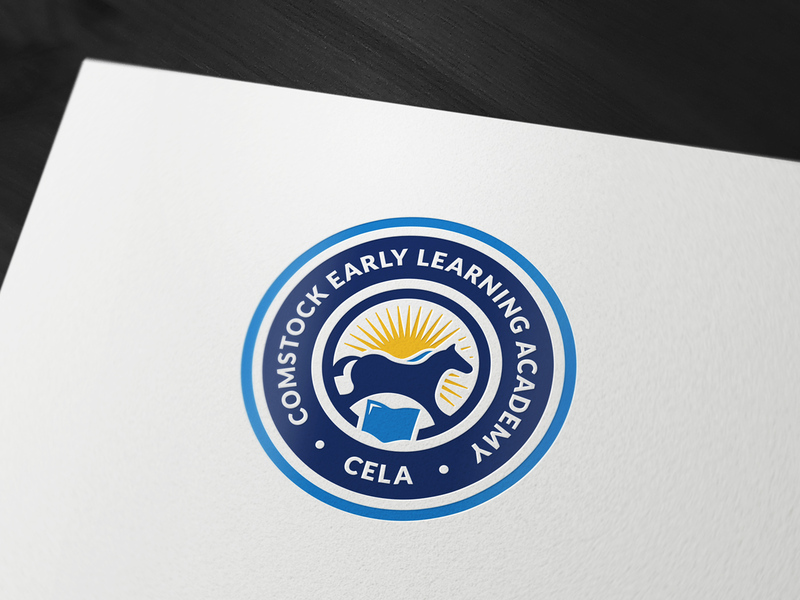 Logo design for Comstock Early Learning Academy (CELA). Comstock Early Learning Academy (CELA) is a preschool building operated by a public school district. 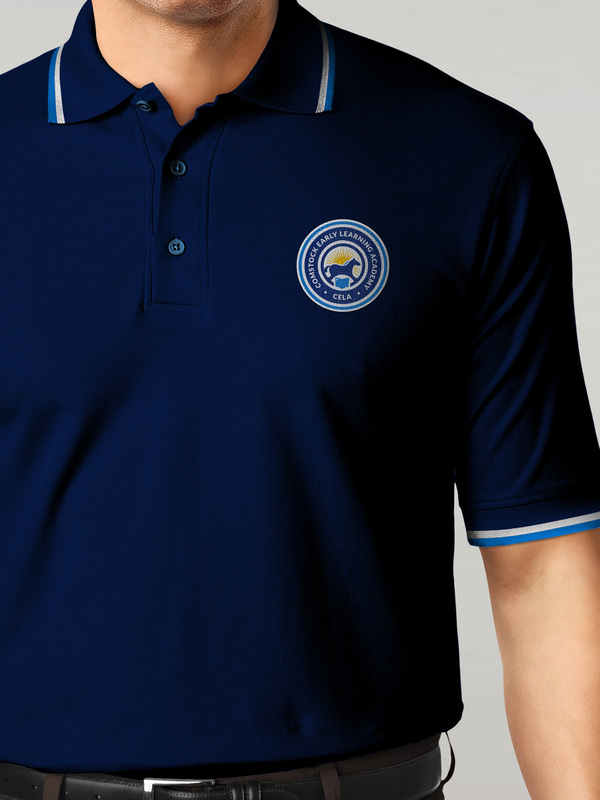 CELA offers traditional preschool opportunities and a STEM (Science, Technology, Engineering, and Math) preschool.  We created a series of logo design proposals and the client picked this design as a winning design.